Transgenic crops are genetically engineered crops to be better and improved. 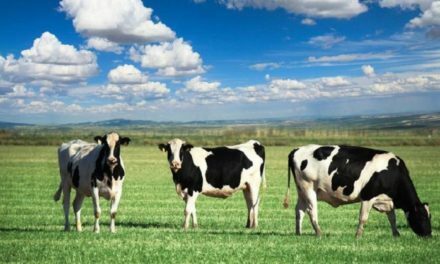 Transgenic crops have been modified using genetic engineering methods that use recombinant DNA to create plants with improved features. 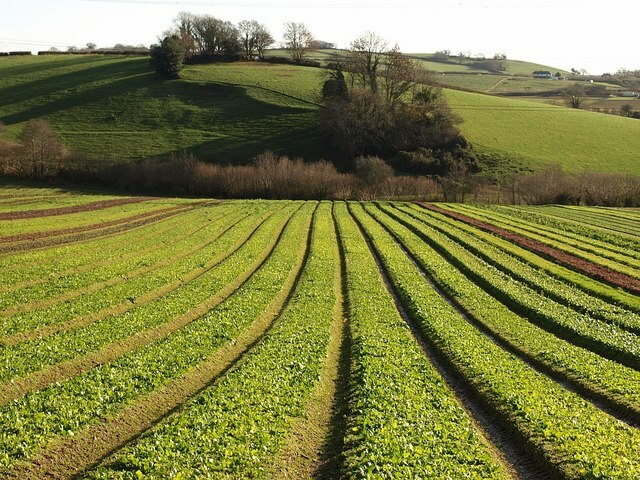 Particularly, Crops have been developed to increase production, increase tolerance to viruses, adapt to weather changes, alter the composition of the food, or to produce novel products. Transgenic plants are identified as a class of genetically modified organism (GMO). Genetic engineering enables plant breeders to bring together in useful genomes from a wide range of living flora, not just from within the direct plant species or close plant groups. This method for the targeting of genes that are controlling specific characteristics in one kind of flora, and for moving copies of those genes into another different variant flora, which will then inherit those characteristics. This genetic modification enables plant scientists and breeders to successfully produce effective and productive crop variants that now contains the newly combined genes. Genetically modified crops are the result of boundless possibilities that does not conform to the limitations caused by traditional cross-pollination and selection process. How are Transgenic Crops Genetically Modified? Electroporation is a method that allows the permeation of the foreign DNA to a cell that does not have any plant cell membrane or thick walls. Using small voltage electric pulsations, the foreign DNA is embedded in the target plant cells through its the microscopic pores. Agrobacteria are the naturally occurring plant parasites that insert their genes into plant hosts. Their genes are replaced with the desired foreign DNA genes to allow for genetic engineering. Microinjection uses a glass micropipette to directly inject the desired foreign DNA into the plant cells. Using Gene guns is the most common method for producing the desired transgenic crops. Gene guns shoot high energy radiations to insert the DNA genes into the target plant cells. Plant scientists are continuously finding new methods of producing genetically modified crops using genetic engineering techniques that will not produce any adverse of unwanted changes than the conventionally planted crops. A study by NCBI has proven that lack of Vitamin A is rampant for millions of young children and pregnant women in developing countries. Furthermore, Vitamin A deficiency each year kills 670,000 children aged under 5 and is the leading cause of 500,000 cases of permanent blindness to young children. In 1990, Prof Ingo Protykus deduced that adding foreign DNA from flowers and inserting it to rice plants will result to a rice with more beta caroteine , an enzyme that the human body can use to produce Vitamin A. However, the project took long years due to several disputes and delayed approvals. Fortunately, with the introduction of Golden Rice developing countries have an alternative option to mitigate the vitamin A deficiency in their country. As of 2016, Golden Rice is still in continuous development and it had won several awards for its innovations. 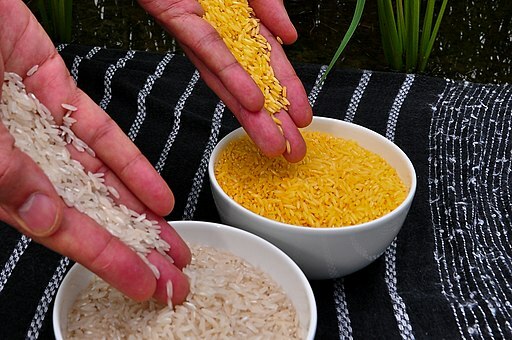 In 2018, Canada, Australia, New Zealand and the United States approved golden rice for cultivation. The Philippines and Bangladesh were considering applications for cultivation. More than 50% of the papaya crops produced in Hawaii are now from genetically engineered virus-resistant variants. “There’s no papaya industry. Simple as that,” said Dennis Gonsalves, the scientist who developed the genetically modified papaya. The papaya ringspot virus almost wiped the crop out of existence. In the 1940s, the virus struck Hawaii’s papaya plantation and by 1990s it had crept to almost every farmland that produces papaya. It resulted in a devastating loss in productions margins of up to 50% from 1993 to 2006. Gonsalves, a scientist at Cornell University, developed a strain of genetically modified papaya, he dubbed as Rainbow Papaya, that is modified to resist the ringspot virus. They then worked to establish partnerships in order to help make sure the seeds are distributed to papaya growers. After a few years, over 90% of papaya in Hawaii is now genetically modified. 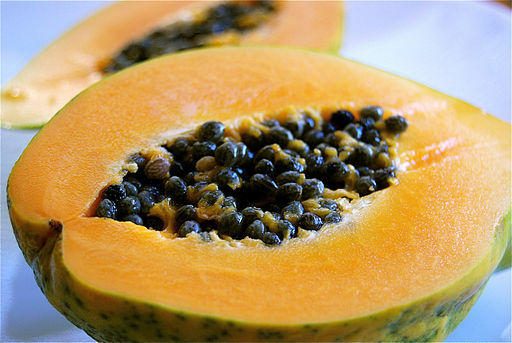 Farmers were saved from months of crop failure from the virus due to the genetically modified crop version of papaya. Cassava is a staple food especially in developing countries where it is estimated to feed about a billion people annually. This starchy, white or yellowish root is an important daily food alternative that is consumed by people all through the world. In Africa, confined field trials are proposed to produce genetically modified cassava that is expected to have prolonged root storage which is the most nagging challenge of cassava breeders. Moreover, Organic cassava lacks a range of vitamins that are crucial to nutrition and, also, cassava plantations are susceptible to infestations and deteriorations. 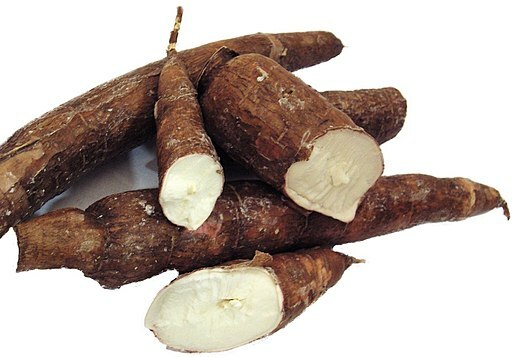 BioCassava Plus, which is composed of leading experts in genetically modified crops, is a program aimed with providing a better version of the cassava that includes increased shelf life, reductions in toxic cyanogenic glycosides to safe levels, resistance to viral disease, and contains vitamin rich contents. The African field trials is expected to progress within two years. Genetic engineering of crops to produce transgenic plants provide undisputed benefits. For instance, Farmers are appreciative of the measures and innovations it provides to prevent crop failure. In addition, consumers in developing countries can have cheaper and vitamin-rich alternatives from the traditionally grown crops. Plant scientists and breeders toil day and night to improve and transform the agricultural landscape that will reap years of bountiful harvest. Were your questions about transgenic crops answered? If so, please like and share this article. What are your thoughts on genetically modified plants? Please leave your comment below! Thanks. NextHow is Biotechnology Used in Medicine?